This tastefully turnkey furnished 2BR/2BA Carlos Pointe condo has just gorgeous Gulf and Lovers Key views. The entry foyer has updated tile. The kitchen has updated cabinetry with granite countertops and an under-mount stainless steel sink. Crown molding in the living area adds a nice touch. The owner's suite has direct lanai access, classic furnishings, a walk-in closet and en-suite bath with an updated shower. The guest bedroom also has an en-suite bath. There's an in-unit washer and dryer in the kitchen. Besides the huge sugar white sand beach, amenities include a beachside pool, BBQ grills and recreation room. 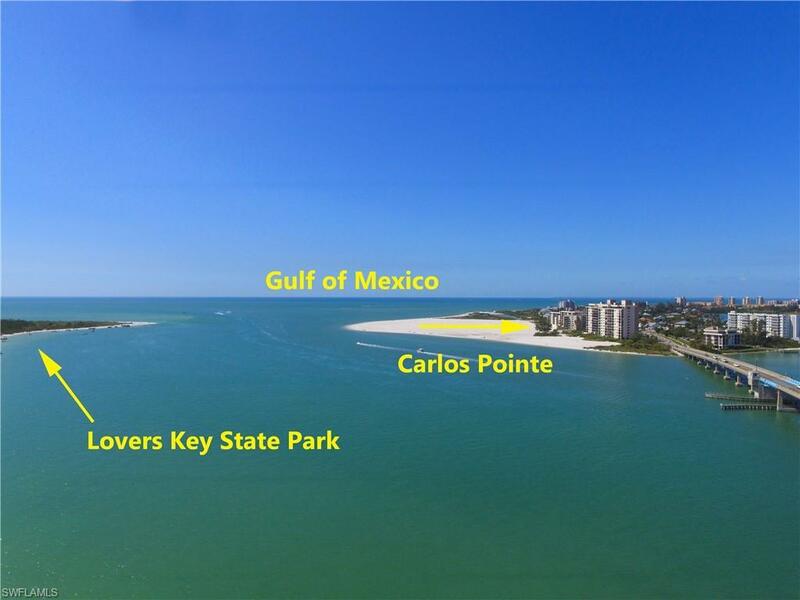 Carlos Pointe is located on the quiet south end of Fort Myers Beach across the channel from Lover's Key State Park Recreation Area. Use the trolley stop across the street to head to the north end of the island or just walk across Big Carlos Bridge to Lovers Key State Park. 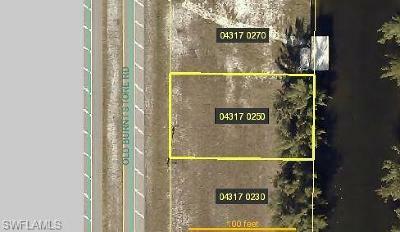 Carlos Pointe offers quick access to the airport as well as Bonita Springs/Naples restaurants and shops.